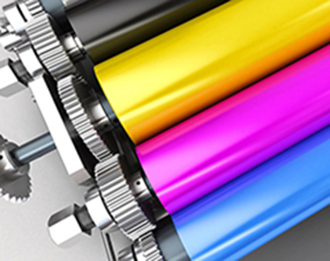 Leader Printing is a full service commercial printing company located in Central Ohio. We are family owned and operated now in our third generation. Our wide range of equipment allows us to economically handle any print project from large to small. For over 100 years, our commitment to quality, service and detail has assured our customers complete satisfaction. From business cards to catalogs and everything in-between, Leader Printing will guide your job through our 10,000 square foot facility with our full attention to your specific requests and details.